This writer is from the state of Arkansas, so I wanted to spend a little more time talking about why Arkansas is a great vacation destination. True, I was raised here, so I’m biased. But there are many things that you may not know about “The Land of Opportunity” that may inspire you to come visit our beautiful state. 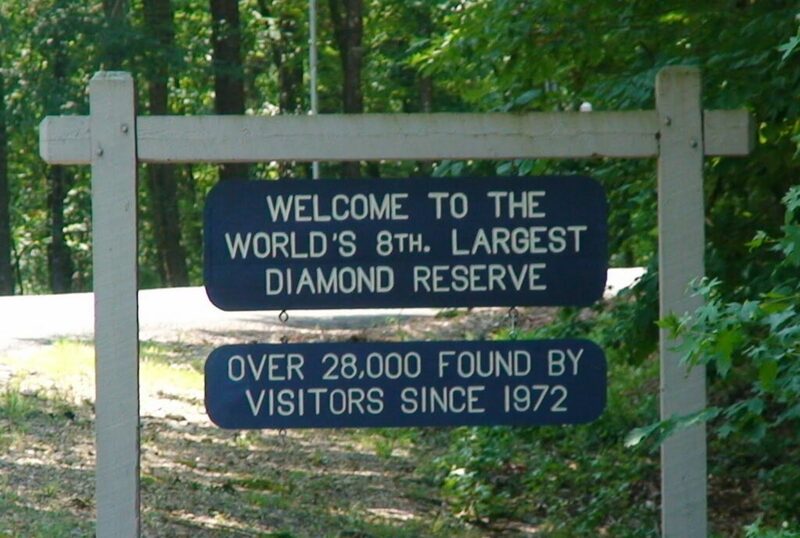 Real diamonds– One of the attractions of people who come to Arkansas on vacation are the opportunities to find real Acres of Diamonds. 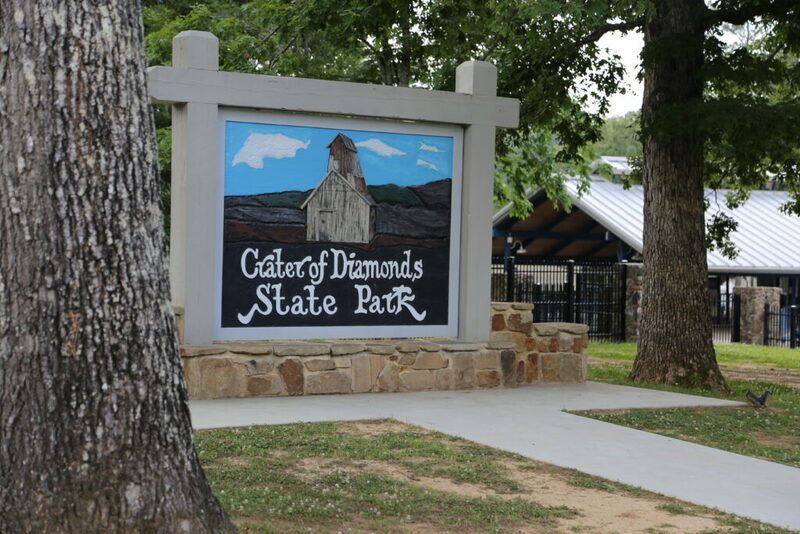 Murfreesboro offers the Crater of Diamonds State Park, featuring a large pool, where you can search for diamonds, as well as access to many other locations to mine for genuine gems, all in the heart of some of the most beautiful settings in the state. Learn about the history of the park and search for diamonds to take home with you. 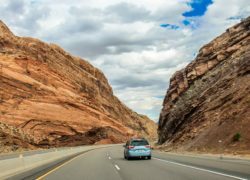 Natural scenery– One of the best things about Arkansas is the beautiful scenery that you will encounter in so many places in the state. The Ozarks feature beautiful natural greenery and foliage that is beautiful almost year-round. Except for some periods of winter dormancy, there are trees everywhere that remind you of the lush, green, beauty of this state. Rivers also abound, where you can fish, hike, swim, or just enjoy the great outdoors in the Natural State. If you visit Arkansas, you’ll want to bring your camera to capture some of the unique and beautiful features of our state. Arkansas Parks– One of the best ways to enjoy the natural beauty of Arkansas is to tour one or more of the Arkansas State Parks, where you’ll find a unique blend of outdoor scenery, trails, events, and lodging that you’ll love. Take a REAL vacation in Arkansas by enjoying the peace and quiet, surrounded by beauty and natural landscapes. If you want to locate a specific park such as popular Hot Springs National Park, or see which parks might interest you most, visit: www.nps.gov. Historical Locations- Arkansas is also rich in history, and it’s a place where you can find multiple historical sites to visit and learn from. Visit the Bill Clinton Library in Little Rock, or the wax museum in Hot Springs, Arkansas, to learn the rich history of the state. There are plenty of other historical sites to visit as well. Friendly people– One of the best attributes of the state of Arkansas is our friendly and helpful people. Come to a state where you’re not afraid to get help from a stranger, people go out of their way to help you, and always do it with a smile. It’s hard to find anywhere else. Why Travel Arkansas? Arkansas is a place where you can find both “real diamonds,” natural scenery, natural parks, historic locations, and friendly people, to make your stay both comfortable and enjoyable. The Natural State has everything you’d want if your goal is to relax and enjoy life, away from the beaten path. 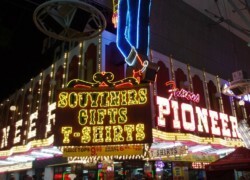 For more information on Arkansas vacations, visit: http://www.iexplore.com and see what you’ve been missing.